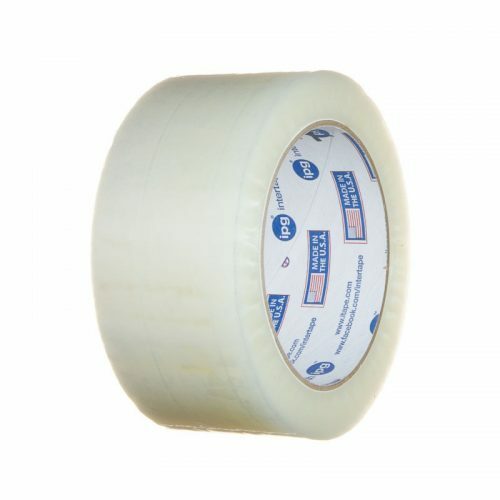 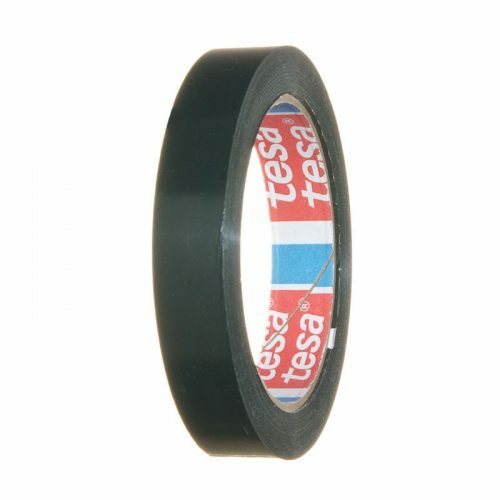 18LXB-0012 is a low tack protective masking film, consisting of a blended polyethylene self-wound carrier and a custom formulated water based adhesive. 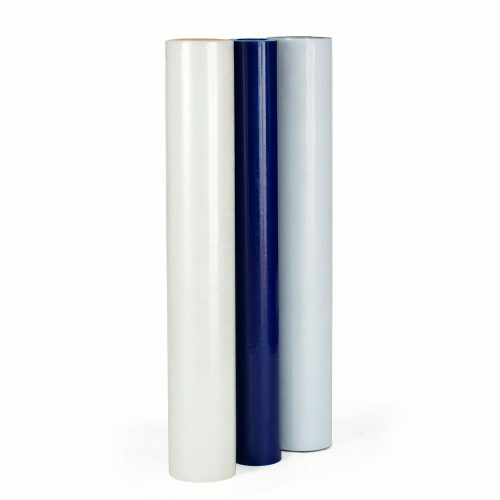 It offers a clean removal with no adhesive transfer. 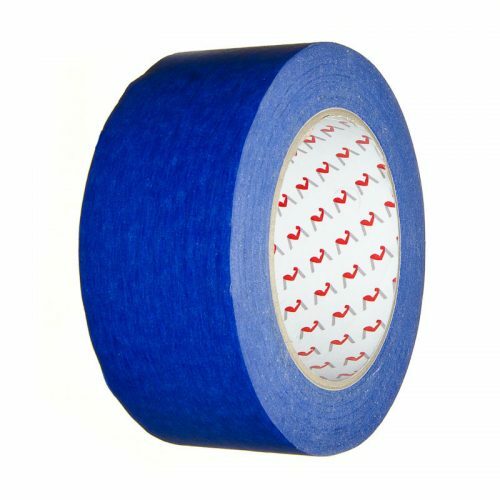 It provides good abrasion, tear and puncture resistance.